Research. 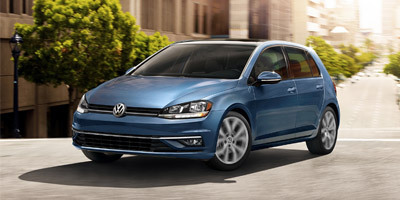 A daunting, yet crucial step in the car-buying process. 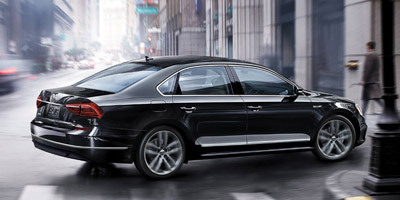 Here at Street Volkswagen, we’ve made it easy for you. It doesn’t matter if the last time you picked up a book was 1989, or if you did research for a college paper last week, our model research pages (MRPs) are easily accessible and will set you up for success. 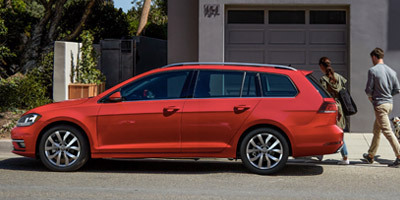 These handy pages provide you with insider information about all the latest VW models, so you’ll show up to our lot ready to jump right in for a test drive. But where do you start? Well, it depends on what kind of car you’re looking for. 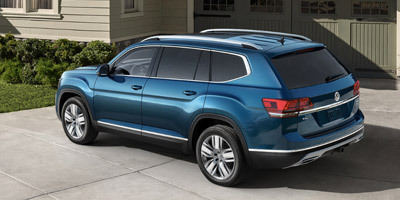 A compact SUV? 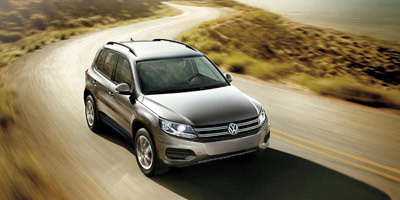 Explore the Tiguan. A powerful hatch? 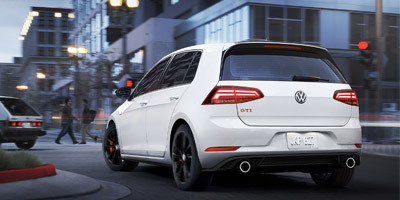 Check out the Golf GTI. A contemporary old soul? 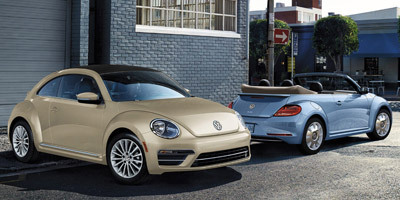 The classic Beetle may be perfect for you. 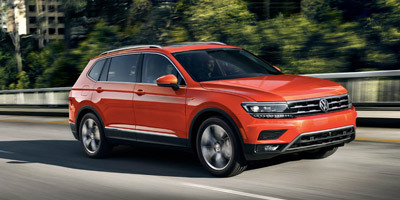 Research VW Cars or Research VW SUVs. 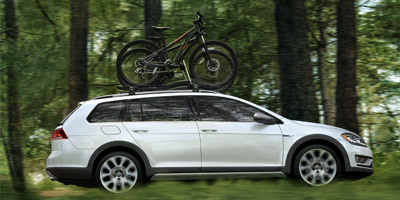 And that’s only beginning of everything Street VW has to offer. 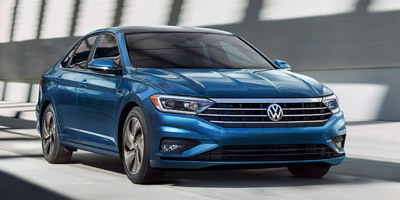 Once you’ve found your dream model, our dedicated team can help set you up with a test drive, advise you on financial planning, and answer any questions you may have.